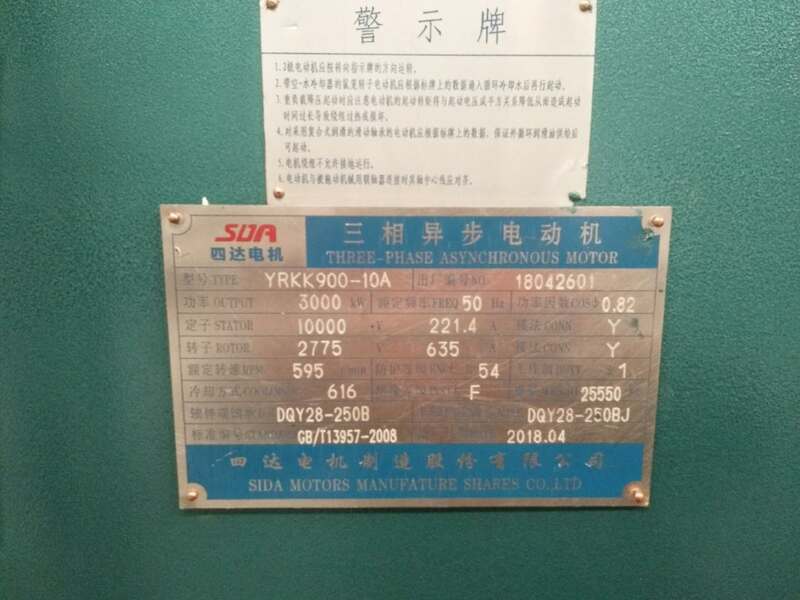 Recently, the YRKK900-10 3000KW 10KV high voltage three-phase asynchronous motor, which we produce according to the order requirement, was delivered again successfully and received feedback from the customer's satisfactory results. 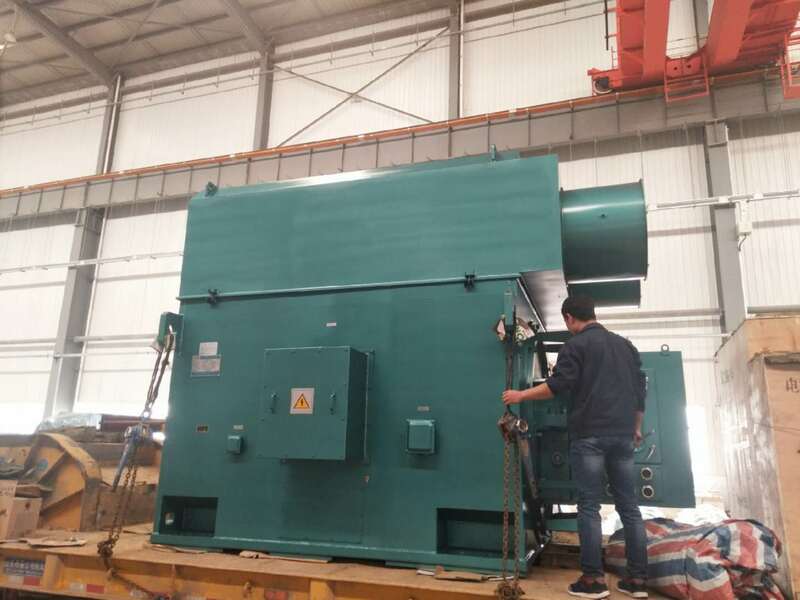 The product adopts advanced design, technology, before the factory and through strict test. 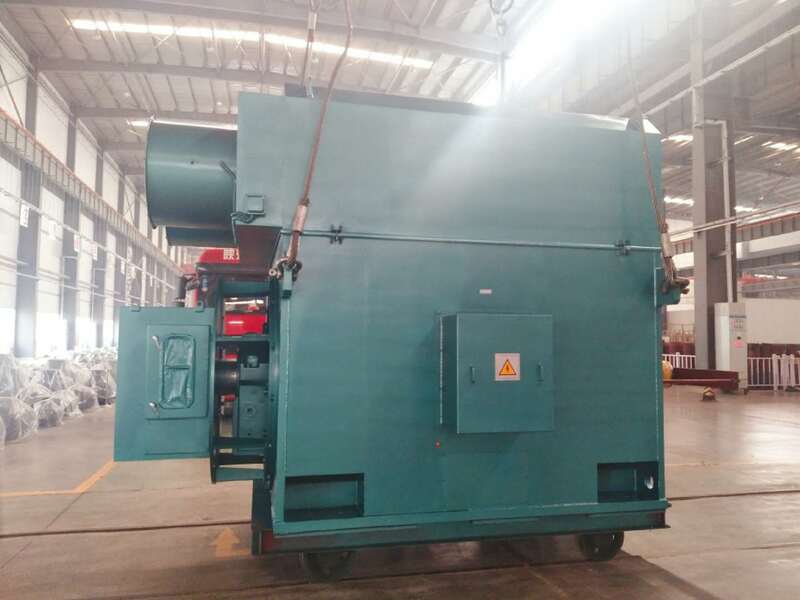 The output parameters are excellent in performance, high in reliability, convenient in installation and maintenance, low in noise, small in vibration and remarkable in energy saving. 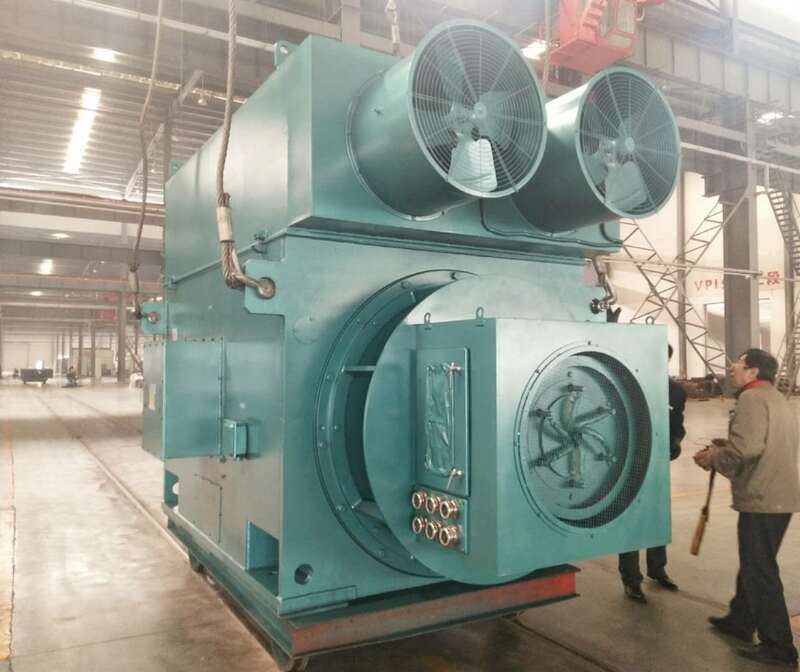 We continue to work on "technology leading, customer first, quality first" as the purpose, providing high quality products for our customers and increasing energy efficiency for China's industry.